The first book from comedian Deborah Frances-White is frank, joyful and fiercely funny. 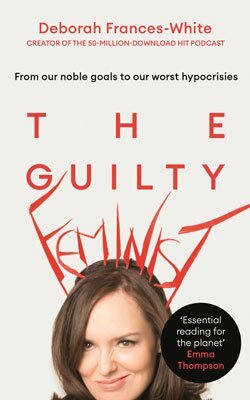 If you’ve ever thought, “I’m a feminist… but I’d spend £50 a throw on foundation”, this is the book for you. I have often felt guilty about not really understanding the history of feminism - I’ve been too busy raising my sons to bother reading about it!